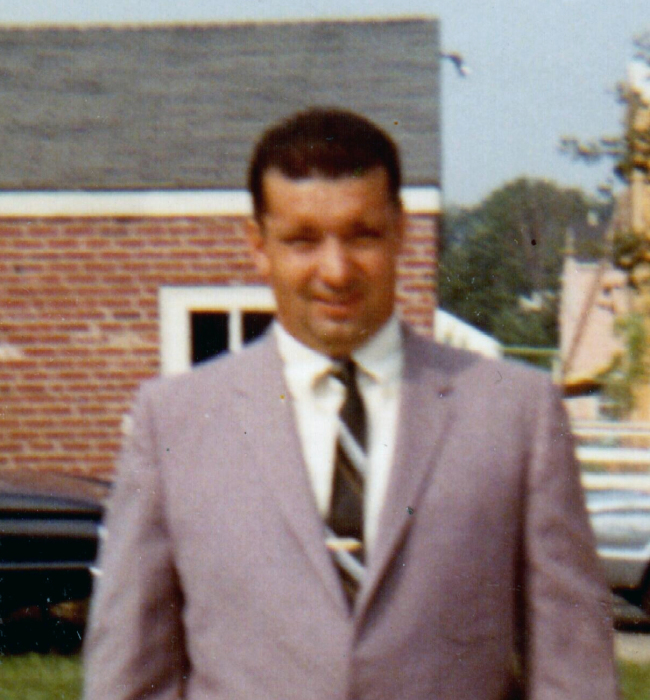 Vincent A. Rossi Sr., of Telford, and formerly of Rosyln passed away on December 2, 2018. He is survived by his children Vincent A. Rossi Jr., and Palmer Rossi (Cindy), a son-in law Henry Deni, 7 grandchildren, and 10 great grandchildren. He was preceded in death by his wife Rosemarie A. Rossi (nee Penecale) and a daughter Anita Deni. Relatives and friends are invited to his Funeral Service on Friday, December 7, 2018 at 10:30am at the John J. Bryers Funeral Home, 406 Easton Rd., Willow Grove PA 19090. Viewing from 9:30am to 10:15am. Interment to follow in Hatboro Cemetery. In lieu of flowers donations can be made to Grand View Hospice, 700 Lawn Avenue Sellersville, PA 18960.